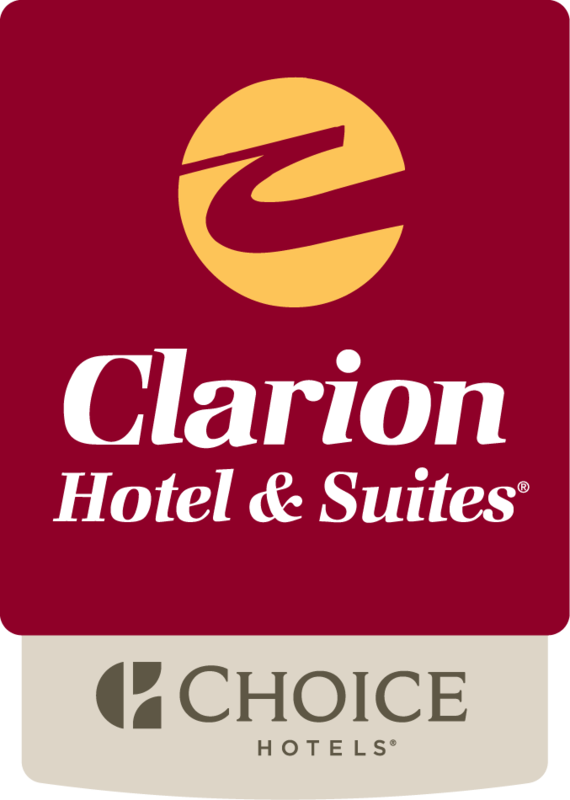 The Clarion Hotel and Suites Winnipeg offers a superb location that simply cannot be beat! We are a short walking distance from Winnipeg’s largest shopping centre, Polo Park Mall, as well numerous popular restaurants. The Clarion Hotel is a short drive to the Bell MTS Centre, the new Canadian Human Rights Museum, Forks Market, Winnipeg Art Gallery, Shaw Park, RBC Winnipeg Convention Centre and the Assiniboine Park and Zoo.